„Vahetus“ (Shift; Anu Aun, 2010, 15 min )is a psychological drama about two women with different standards of living, who meet again in odd circumstances and become involved in a crime and – thereby accomplices, who have no other choice but to trust each other. The short film has won over 60 film prices at a number of international festivals. 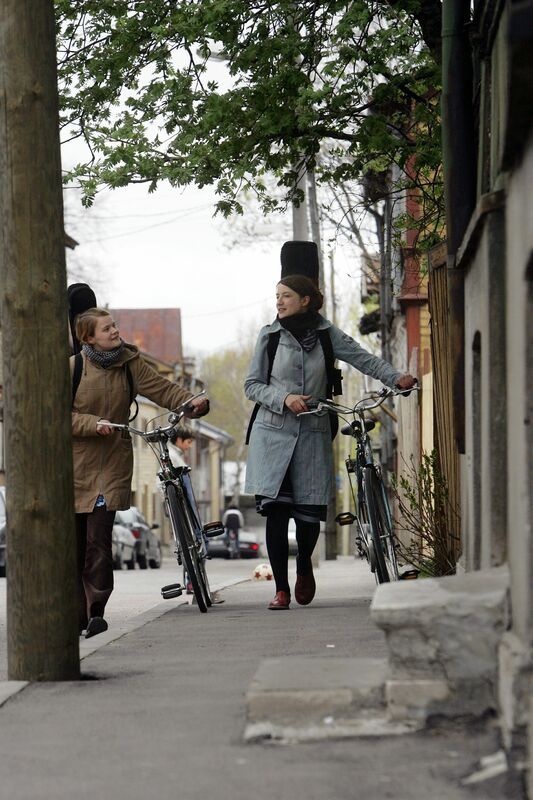 Anu Aun works as a producer and director in an independent Estonian film studio Luxfilm. She has made several documentaries and short films. This spring, her first feature film „Polaarpoiss“ (The Polar Boy“), which was partially filmed in Berlin, will come to theatres in Estonia. „Ivanipäev“ (Ivan’s Day; Ivan Pavljutskov, 2014, 30 min) is a story of a perfect summer day, love and being a stranger in ones own homeland. Ivan and Kadri go to countryside to celebrate the Midsummer Day and meet Kadri’s parents. The perfect summer day is soon disturbed by the turbulence between Ivan and Kadri’s close ones. Ivan Pavljutskov is a young and promising Estonian screenwriter and director. 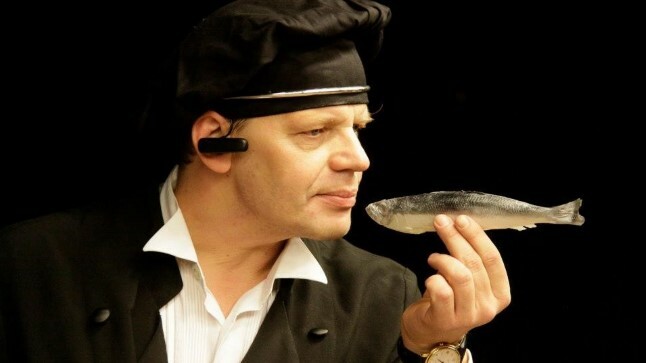 At the moment, he works as assistent director at Estonian Public Broadcasting (ERR), as well as teaches filmmaking. „Valentin“ (Ingrid Hübscher, 2015, 16 min) is a story about photographer Claudia who has given up on love (but not quite on the lonely hearts column!). Claudia focuses on building up her photo studio together with her assistant Kaspar. Around Valentine’s Day there is no escape from the seasonal misery for singles: endless love songs play on the radio and comfort eating heart-shaped biscuits offers Claudia no comfort. When the handsome Valentin visits the photo studio, Claudia’s week takes an unexpected turn. Will Claudia get a chance to love and be loved again? A quirky drama-comedy with no lovey-dovey stuff! Celebrated German actors acting. Ingrid Hübscher is an Estonian screenwriter and director, living in Berlin. She has studied sociology and political siences in Great Britain. After moving to Berlin, she decided to follow her childhood dream and started studying filmmaking. During the last four years she has written several scripts for short films and filmed five of them. After the film „Valentin“, Ingrid will tell us about her work and future plans. Tanel Padar is probably the most prominent figure in the Estonian music scene. In 2004 Tanel formed a rock band The Sun, which quickly became the most popular band in Estonia and their succsess doesn’t show any signs of decline. Despite of his busiest schedule Tanel has been continuously involved in various blues projects, often headlining the biggest blues and jazz festivals of the country. 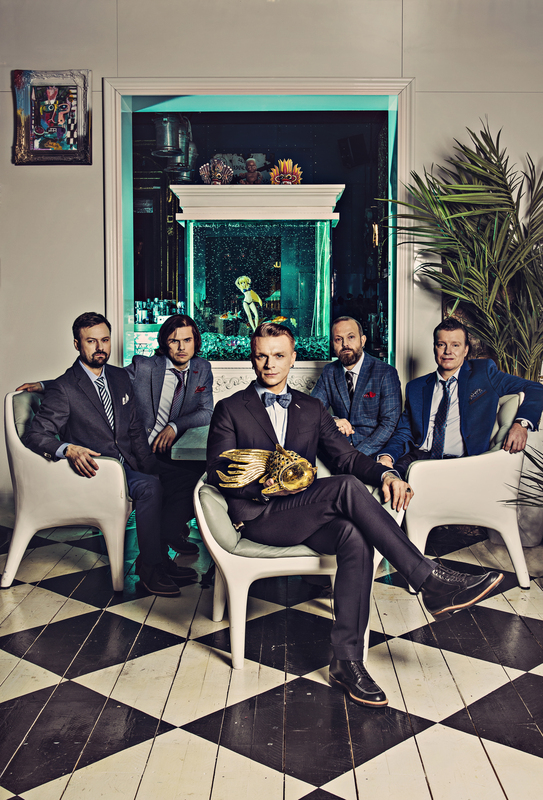 Tanel Padar Blues Band was also born as a special project in 2012, but due to warmest reception from the audience and the band’s excellent “click”, it was decided to continue in the form of a permanent band. The band’s members are exclusively the best blues musicians of Estonia, including internationally acclaimed composer Ülo Krigul on keyboards, renowned guitar player Raul Ukareda, one of the Estonia’s best blues bass players Argo Toomel and Petteri Hasa on drums. A big thank you to our supporters, sponsors and partners!